Preheat your Yoder Smokers YS640 to 275ºF. 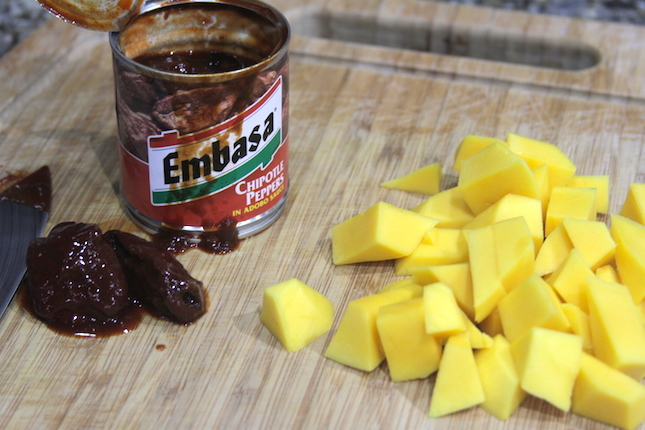 Combine the diced mango, the juice of one lime and the contents from the can of chipotles in adobo sauce in a blender or food processor and puree until smooth. 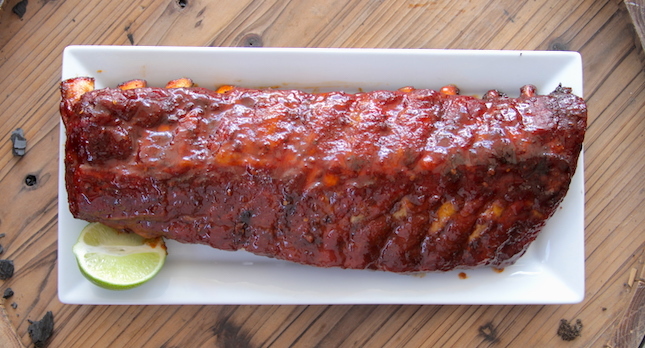 Rub about a quarter cup of the chipotle puree all over the ribs, in a thin layer. 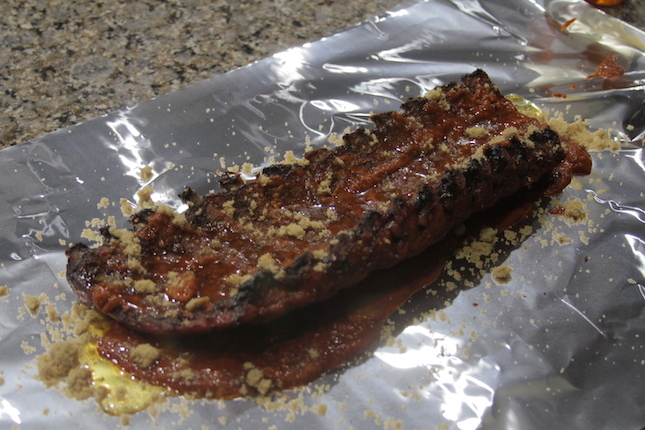 Season the ribs all over with a modest layer of Chili Dawg’s Chipotle Seasoning and a slightly heavier layer of Cattleman’s Grill 8 Second Ride Carne Asada Seasoning. Rest until the surface appears moistened. the ribs on the second shelf of the cooker and smoke for about 3 hours, until a nice dark red/mahogany color is achieved. Remove the ribs from the cooker. Place two large sheets of foil on your work surface. 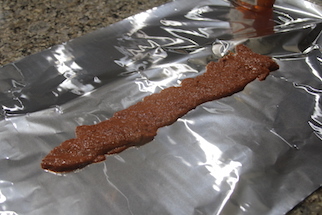 Pour about 1/2 cup of the chipotle puree in a line in the center of the foil. Top with 1/4 cup of brown sugar and a couple of tablespoons of honey. Place the ribs over the top, meat side down. 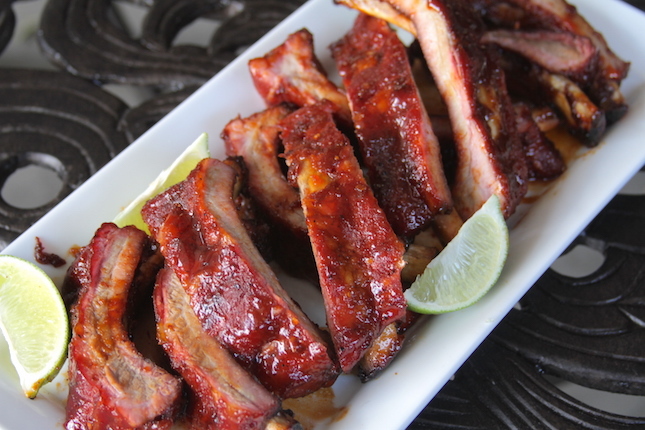 Repeat the process, this time placing the puree, sugar and honey on the bone-side of the ribs. Wrap tightly with one layer of foil. 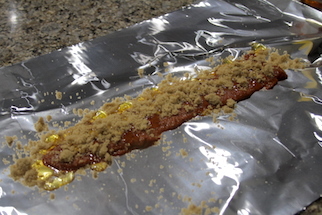 Wrap again with the second layer of foil. 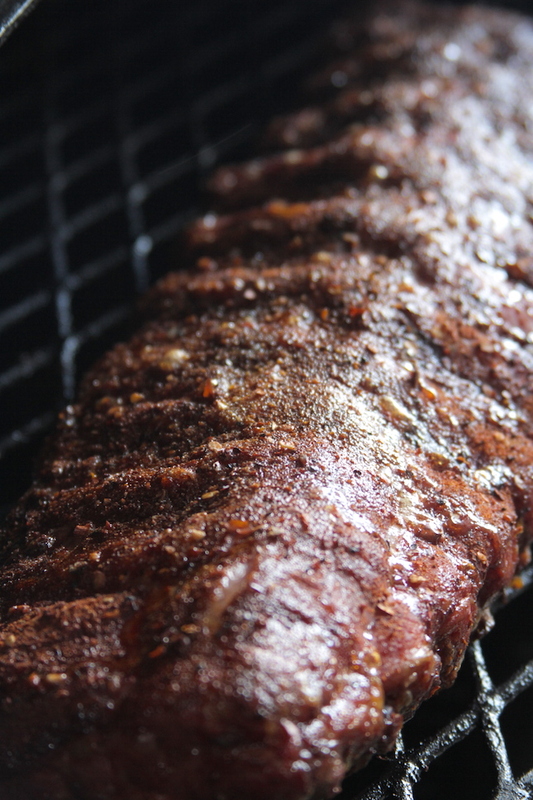 Return the ribs to the cooker, meat side down. Cook another 1-2 hours, until the meat between the bones moves freely from the bones, but is not so cooked that the meats falls off the bones. Remove from cooker, rest 10 minutes and slice to serve. Serve with slices of lime.